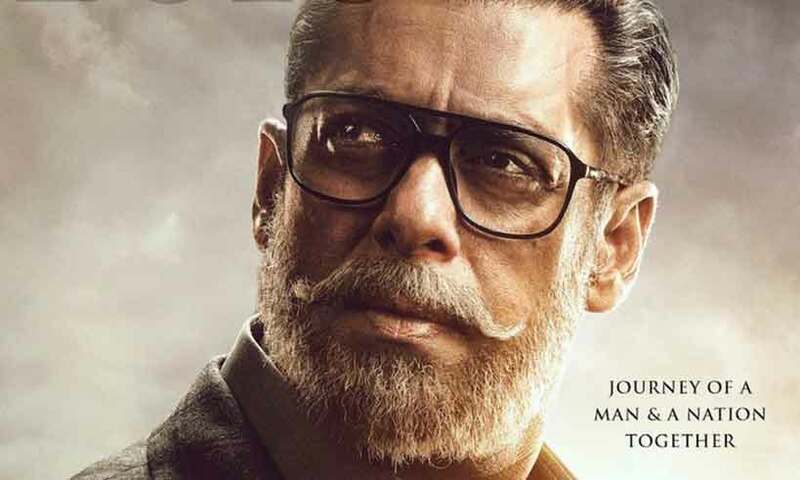 April 15, 2019 April 15, 2019 InderjeetLeave a Comment on First Look Poster of Bharat: Salman Khan is shown as an old man in the poster, its mysterious! Salman Khan up-next film ‘Bharat’ release date is on countdown now as First Look poster of Bharat is out today. This poster seems mysterious but of course outstanding as Salman is presented as an old man in the poster. 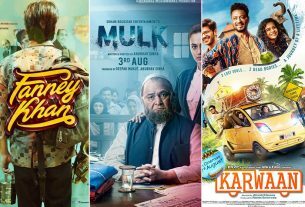 Poster have few interesting things shown in the bottom as there is Jackie Shroff. There is 2010 written on the poster with Salman Khan’s this look which shows film will be of period drama genre. Bharat’s teaser was out three months ago on 25th January and fans were on wait for first look poster of Bharat. Finally we do have this amazing old Salman Khan’s poster in and as Bharat. 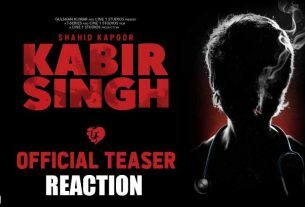 There are Katrina Kaif, Disha Patani, Tabu, Jackie Shroff & Sunil Grover in the main cast along with superstar Salman Khan. Bharat is Salman Khan’s Eid release for 2019 as the film is hitting the screens on eid i.e. 5th June 2019. Ali Abbas Zafar is writer and director of the film and this is his third project with Bhaijaan. Ali Abbas Zafar and Salman Khan have done ‘Sultan’ and ‘Tiger Zinda Hai’ together before Bharat. So guys how did you like the First look poster of Salman Khan’s Bharat? Do write us your views on this in the comment section below. Stay tuned for further updates about Salman’s Bharat.